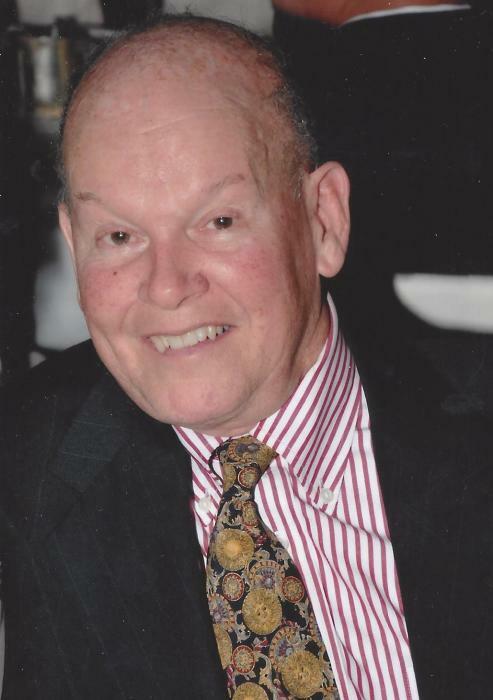 Edwin Biggs Vogeler, Sr., born April 13th, 1947 in Cincinnati, Ohio passed away on April 5th, 2019 in Columbus, Ohio. He died peacefully in his sleep surrounded by his loving family, after battling brain cancer. He was a devoted husband to Mary Jo Vogeler, his wife of 46 years, and a compassionate and loving father to his two sons Edwin Biggs Vogeler, Jr. and Paul Joseph Vogeler. He attended the University of Cincinnati and The Ohio State University and became a member of the Chieftain Society of Cincinnati Country Day School. Edwin was a merchant mariner on the Great Lakes and a member of the Seafarers International Union. He was a beloved employee of Hague Quality Water Company for 36 years. Edwin was a long-time parishioner and volunteer of St. Patrick Parish, Columbus, Ohio. He loved birds, music, especially classical music by J.S. Bach, and cruising the Caribbean. Eddie devoured cookies and especially loved the meals cooked for him by his wife. His heart overflowed with love for everyone; and his humor, his smile, and his laughter delighted everyone he knew. Ed’s priorities were his family and his faith. His greatest gift was bringing out the best in others with his optimism and charm. He is preceded in death by his parents Alan and Sara Vogeler, Sr., and his loyal friend, and granddog Bailey. He is survived by his wife and two sons, his siblings Alan R. Vogeler, Jr. (Lucy), Douglas M. Vogeler (Susan), and Sara K. Vogeler (Norman). 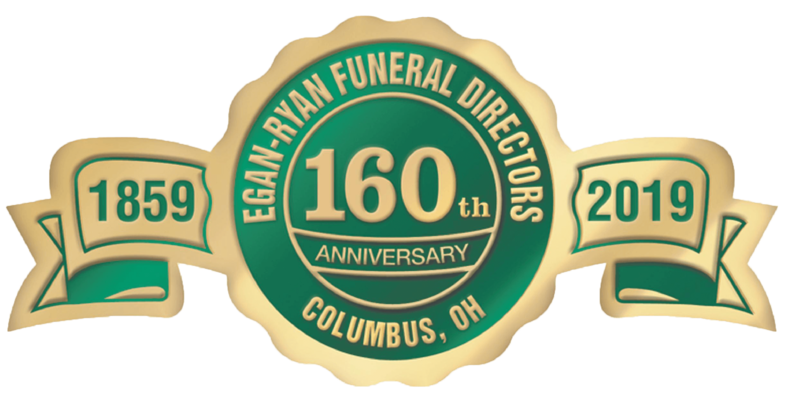 Friends may call from 4-7pm, Thursday, April 11th at EGAN -RYAN FUNERAL HOME, 403 E. BROAD ST. Mass of Christian Burial will be 10AM, Friday April 12th, at St. Patrick Church, 280 N. Grant Ave. Fr. Peter Totleben, O.P. Celebrant. Burial will be Saturday 11:30am at Spring Grove Cemetery, Cincinnati OH. In lieu of flowers, family requests donations be made to the St. Patrick Church Pipe Organ Project.